Applied Sentience was first organized as a project by the Humanist Community at Rutgers in March 2013. Since then it has expanded nationally and accepts writers from any US college or university. However, we maintain a close relationship with several US Humanist university communities and chaplaincies. HCRU was founded in 2009 by Rutgers Psychology Professor Gary Brill and Chaplain Barry Klassel. Barry was then joined in 2014 by Chaplain David Yaden, a Rutgers alum and researcher at UPenn’s Positive Psychology Center. HCRU works with two undergraduate groups, the Atheist Student Alliance and the Rutgers Pastafarians. Check out their Facebook and their Newsletter here. Founded in 1974 by Tom Ferrick, HCH was the first Humanist Chaplaincy in the US. In 2005, under Chaplain Greg Epstein, author of Good Without God, HCH has evolved into a hub for secular community-building. All are welcome to join the Humanist Hub and Learning Lab at 30 JFK Street in Harvard Square. 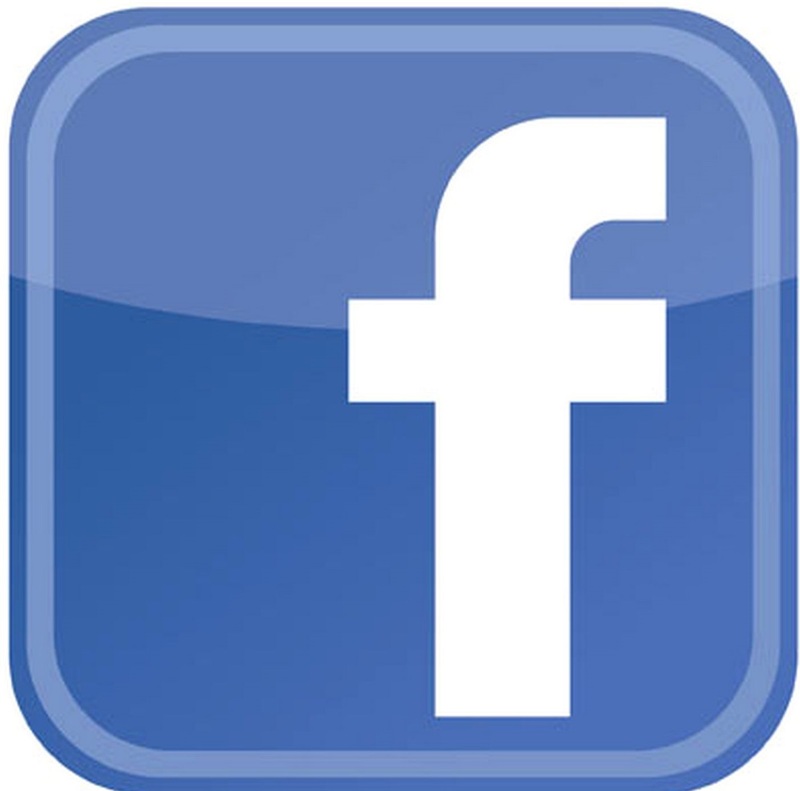 Learn more on Facebook, Meetup, Youtube, and Twitter. Miles Lasater and Paul Chiariello started the YHC with the mission to provide a caring community, ethical support, and opportunities for service. Chris Stedman, the YHC’s Chaplain and Executive Director, is also author of Faitheist. 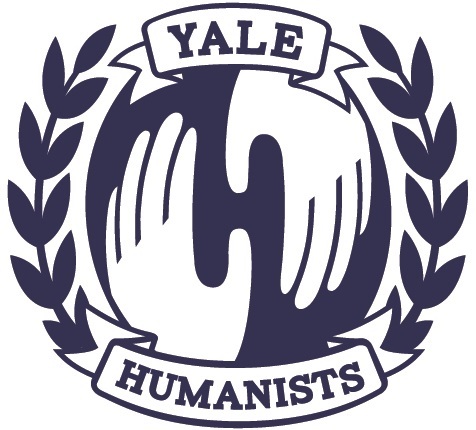 The YHC works with the Yale Atheists, Humanists , & Agnostics Club and the Divinity School’s Open Party. 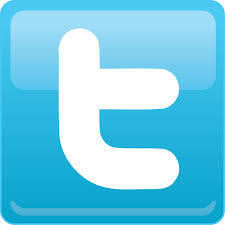 Check out their Facebook, Twitter, and Newsletter here. The EHCC is sponsored by the NY Society for Ethical Culture. NYSEC has a long history with Columbia University. It’s founder, Felix Adler, was a Professor of Philosophy and his son-in-law Horace Friess founded the Religion Department. Religious Life Adviser Anne Klaeysen interned with the chaplaincy, eventually taking the reigns from Boe Meyerson. Check out and learn more at their Facebook page. 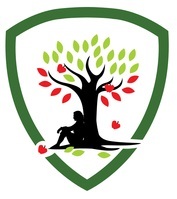 The HCS, founded in 2012, aims to build a compassionate, reasonable, and engaged community. Chaplain John Figdor serves as “Professional Leader” and Humanist celebrant. John was previously the Asst Humanist Chaplain at Harvard, after receiving his MDiv in Humanism and Interfaith Dialogue. HCS works with the AHA! @Stanford student group. Check out their Facebook, Youtube, and Meetup. The HCA was started in 2011 by Chaplain Binyamin Biber. Biber is ordained as a Humanistic Rabbi, has served for 13 years at the Society for Humanistic Judaism, and is a past president of the Association of Humanistic Rabbis. The Chaplaincy works in partnership with the AU Humanist Community. To connect check out their Facebook and Twitter.